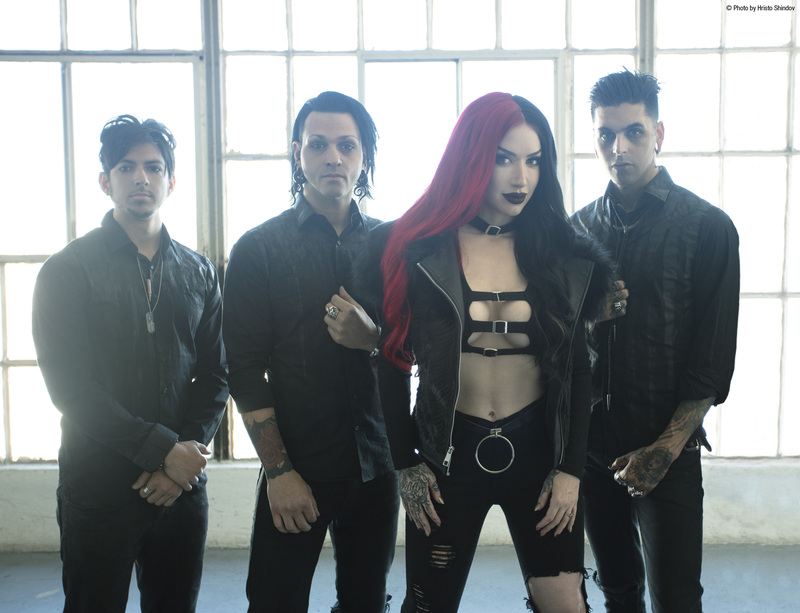 Billboard charting, award winning rockers New Years Day reveal the details about their forthcoming full-length album, Unbreakable. The band’s newest album is scheduled for release on April 26, 2019 via RED MUSIC. To celebrate the unveiling of Unbreakable, New Years Day release their single, “Shut Up”. Fans can listen to the empowering, hard hitting track HERE. “‘Shut Up’ was written in a day, which just doesn’t happen. 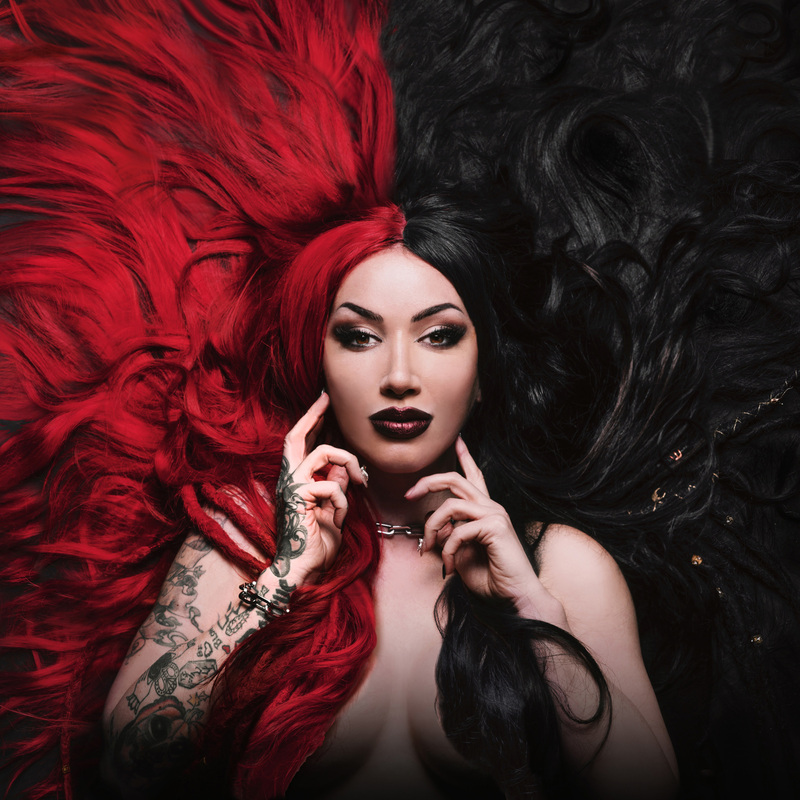 I was going through some heavy personal stuff, and I was just, ‘don’t tell me what I want, shut up and give it to me,’”states frontwoman Ash Costello about the track. “Shut Up” is the second song released from the LP, following last year’s wildly popular track “Skeletons”. The song has been featured on Spotify’s “New Noise”, “Today We Rock”, “Nu Metal Tracks”, and “Rock Hard” playlists. “Skeletons” even made Pandora’s “Best of The Year for Rock” list after having only been released for a month. The band has raked in over 44 million U.S. streams to date and counting. Listen to “Skeletons”HERE. Formed in Orange County, Calif. by Ashley Costello, New Years Day shook the scene with their Century Media debut, Victim to Villain, in 2013 featuring their breakout single “Angel Eyes.” The five-piece later cemented their place in the heavy music landscape with their Epidemic EP and critically-acclaimed Malevolence full-length in 2015, clocking more than 20 million views on YouTube. The band has since become the most visually-captivating group in modern rock, playing for millions of fans around the world, sharing the stage with Ozzy Osbourne, Halestorm, Nine Inch Nails, Escape The Fate, Hellyeahand Five Finger Death Punch while also headlining the longest-running touring festival, Vans Warped Tour, in 2017. As new challenges and new worlds beckon, the band released their most recent EP, Diary of a Creep, in January to pay tribute to the artists who shaped them thus far. The EP featured renditions of Garbage’s “Only Happy When It Rains,” New Order’s “Bizarre Love Triangle,” No Doubt’s “Don’t Speak” and their original track “Disgust Me”.